Ammy Virk a Punjabi Singer and Actor. He had done tremendously well in the field of Singing as he was passionate about it from the childhood. Ammy Virk proved that if you want to achieve something and you were passionate about it then you can achieve it. Real Name of Ammy Virk is Amniderpal Singh Virk and he was born on 11 May 1992 in the Village Lohar Majra situated in district Nabha of Punjab. He completed his Schooling up to 12th Standard from the Govt. School and then he moved to the Chandigarh where he completed M.Sc in Biotechnology. 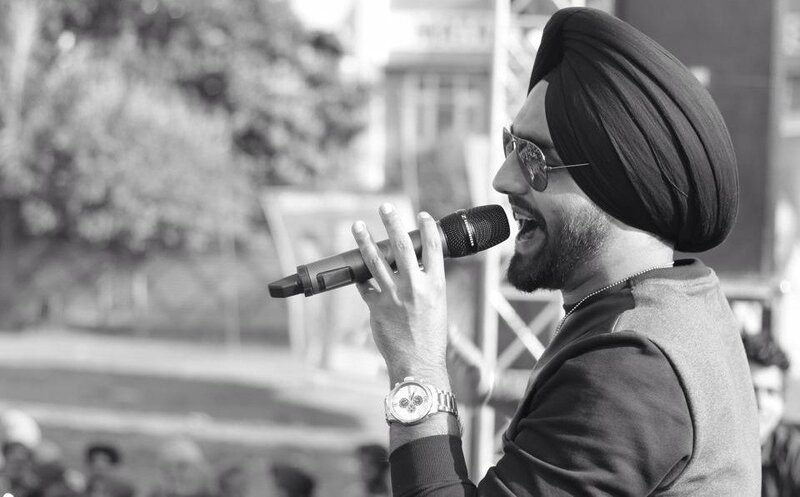 Ammy was passionate about singing right from his childhood, he is inspired by the singing of legend Surjit Bindrakhia. Being the youngest child of his parents he was more attached to his parents. He got the break in 2010. His first song was “Ikk Pal” which was Released 8 Feb in 2012, the song got a tremendous response from the Youtube users. His next song was “Yaar Amli” which got released on 8 Feb 2013. Ammy is known for his Turban. Youngsters like his turban styles.He usually ties “The Patiala Shahi Turban”. Which Suited him a lot. Apart from singing Ammy is one of the finest actors of Punjabi cinema. he has worked in various Punjabi Movies. He is a natural actor and the audience likes the way he acts in the movies. 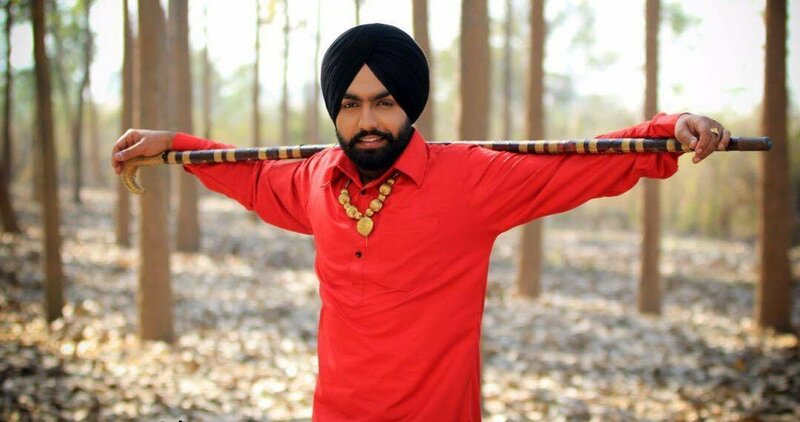 In the Angrej Movie, Ammy Virk played the Role of “Haakam”. In this movie, there occur a love triangle between the Angrej (Amrinder Gill), Maarho (Aditi Sharma ) and Dhan Kaur(Sargun Mehta).presence of ammy virk in the movie made it more interesting. In Movie Ardaas, Ammy played the character of the “Agyapal Singh” also known as “Aasi Sarohi”. This movie shows that how strong Determination and Trust in God help people to achieve their Goals.Bambukat Movie Simplifies the character of the “Channan Singh”. This Movie, Showed how Channan Singh Got a new Job and by making the Bambukat. Nikka Zaildar was a Comedy and Romantic movie. he played the Character of the “Nikka”.Saab Bahadar, In this movie, he played the character of the “Saab Bahadar” which investigates the Murder happened in their village. Nikka Zaildar 2 was the Latest movie of Ammy Virk. In this Movie, Ammy was Playing the character of the “Nikka”. This movie was the Sequel of the Nikka Zaildar. Punjabi Music Best Pop Vocalist Award for the Jattism. Best Male Actor for the Critics for the Movie Bambukat.